Born in Kentucky and raised in Iowa, Weston was graduated from Wayne State College, Wayne, Nebraska, then went on to receive an M.A. at Trinity Western Seminary, Langley, B.C. He is married to Rebecca and they have five children: Charity, Isaiah, Sadie, Abraham, and Clara. 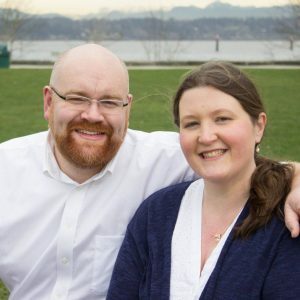 He most recently served as associate pastor at White Rock Community Church, White Rock, B.C.